Egypt is looking to Russia to supply it with arms now that the US has frozen much of its military aid to the Egyptians, Israeli television reported Friday night. 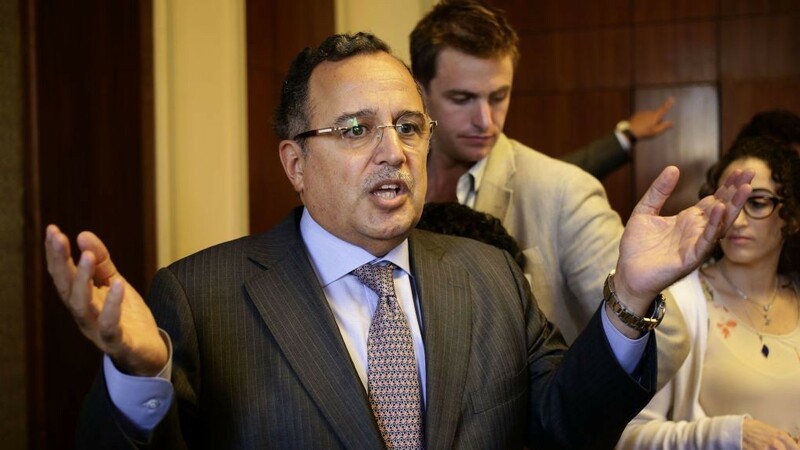 It referred to comments earlier this week by Egypt’s Foreign Minister Nabil Fahmy, who said ties between Cairo and Washington were in “turmoil” and told CNN that Egypt would have to “find other sources” to meet its national security needs. By “other sources,” said the TV report, Fahmy was referring to Russia, with whom Egypt was now looking to conclude a major arms deal. This would represent a major change of orientation for Egypt, since its entire army had been built on US equipment for the past three decades. 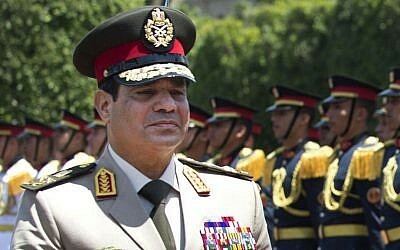 The unusually frank Israeli intervention, a Channel 2 report said on Monday, was partially successful, in that US funding of relevance to military strongman Gen. Abdel-Fattah el-Sissi’s fight against Islamist terrorists in the Sinai is not being affected by the cutback. However, other planned cuts in aid to the Egyptian military are going ahead, to Israel’s open dismay, the report said, quoting unnamed Israeli government sources. 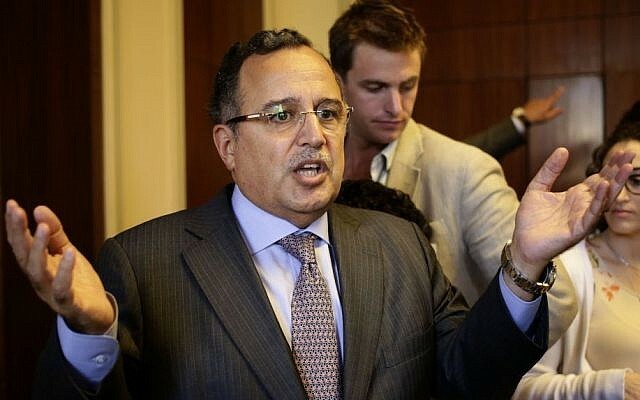 Dissatisfied with Egypt’s progress toward reinstating a democratic government, the US announced last week that it was freezing a sizable portion of the $1.5 billion it provides Egypt each year. US officials said the aid being withheld included 10 Apache helicopters, at a cost of more than $500 million, and M1A1 tank kits and Harpoon anti-ship missiles. The US had already suspended the delivery of four F-16 fighter jets and canceled biennial US-Egyptian military exercises. The US will continue to provide support for health and education and counterterrorism, spare military parts, military training and education, border security and security assistance in the Sinai Peninsula, where near-daily attacks against security forces and soldiers have increasingly resembled a full-fledged insurgency. Israeli officials told their US counterparts that it was “a strategic error” to cut aid to Egypt, and that the US needed to look at “wider interests,” the Monday report said. Officials urged Washington to cancel the cut altogether, and if that was not possible, to at least redirect military funding for planes and tanks to instead bolster the fight against terror. This advice was ignored, but the funding already in place for fighting terror was not cut, as it might otherwise have been, according to the report. 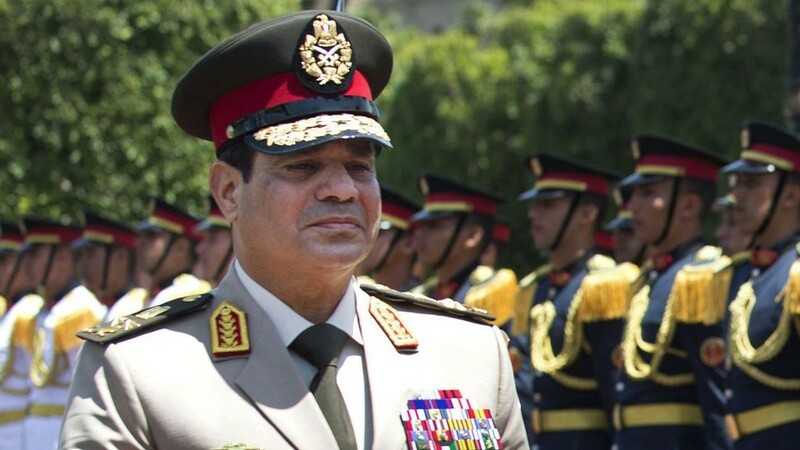 The Israeli officials reportedly told their American counterparts that undermining El-Sissi might simply lead him to seek military assistance instead from Gulf states and Saudi Arabia. The TV report did not specify which Israeli officials raised their concerns with which American counterparts. However, last Tuesday, Israel’s Defense Minister Moshe Ya’alon held talks with Defense Secretary Chuck Hagel at the Pentagon.